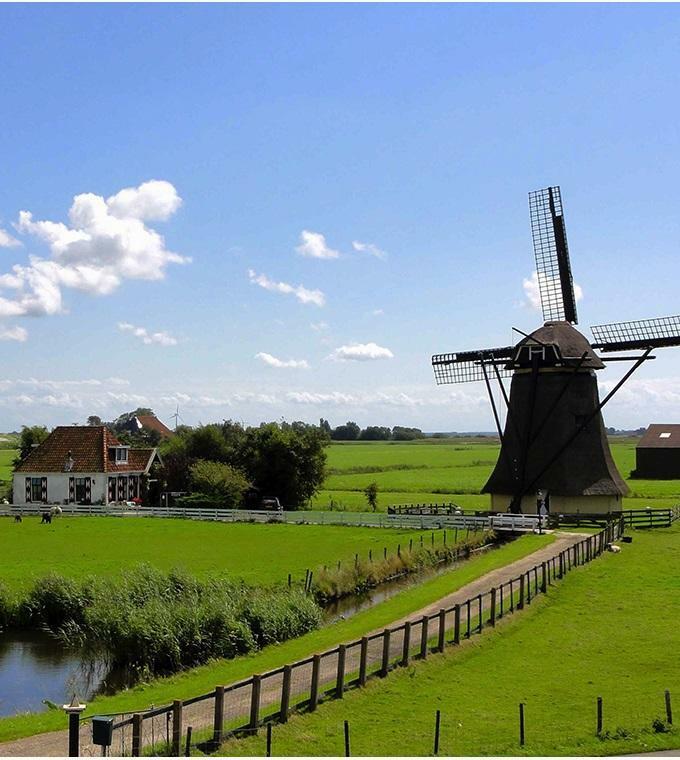 Combine the highlights of Amsterdam with a visit to the countryside of Holland and save 15%! Begin with a sightseeing tour of the beautiful monuments and canals of Amsterdam. You will be able to see the Royal Palace, the National Monument, the Skinny Bridge and much more. Afterwards, drive along dykes and polders after your visit to Amsterdam and visit idyllic Volendam and take a boat trip to and from the former Island of Marken. The GPS Guide is available in 16 languages. All entrances are included! Daily at 09:00 h. Make sure you arrive on time (30 minutes prior to departure)!